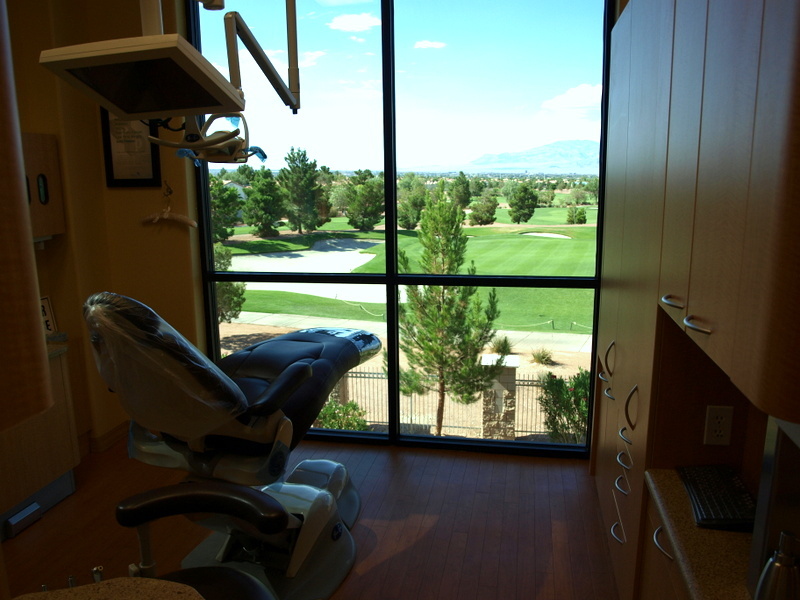 Dr. Kevin Baldwin opened Baldwin Distinctive Dentistry in 2013 after purchasing the practice of Dr. Robert Van Dyke. 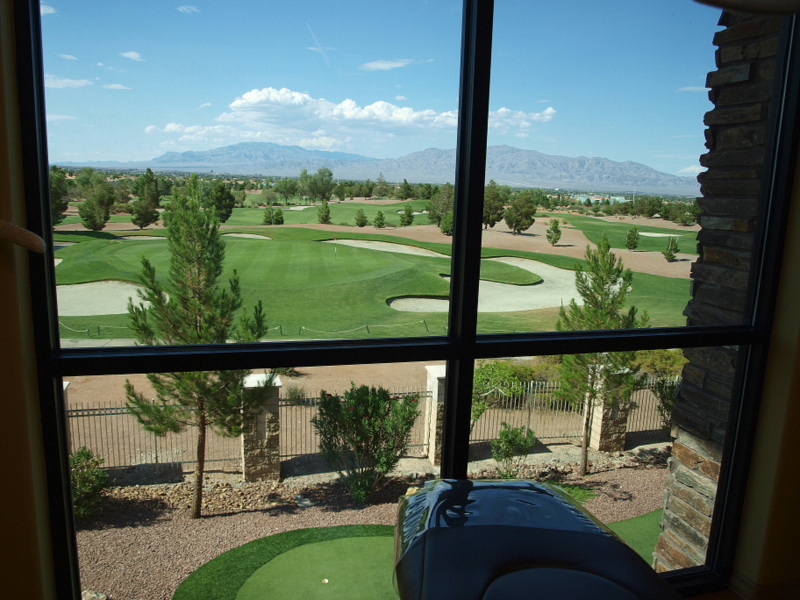 Our office boasts calming, beautiful views of a golf course and the mountains from every one of our 9-foot windows. We are at 8670 W. Cheyenne Ave., Suite 205 in Las Vegas, NV.